Michigan Attorney General Bill Schuette is holding a roundtable meeting today on the ongoing Flint water investigation. 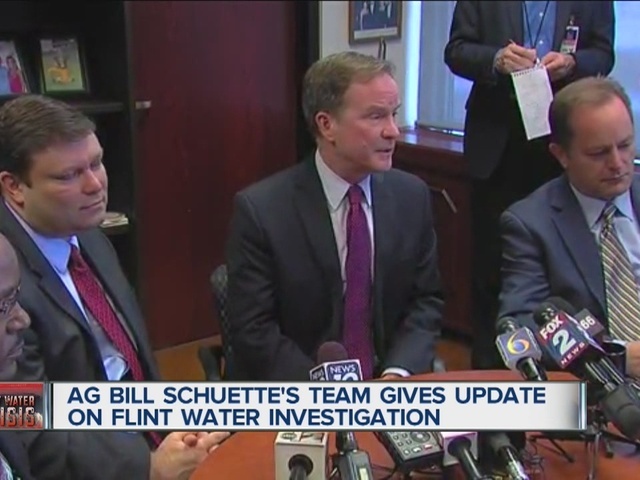 Schuette and his investigative team are providing an update on the investigation into the Flint water crisis. 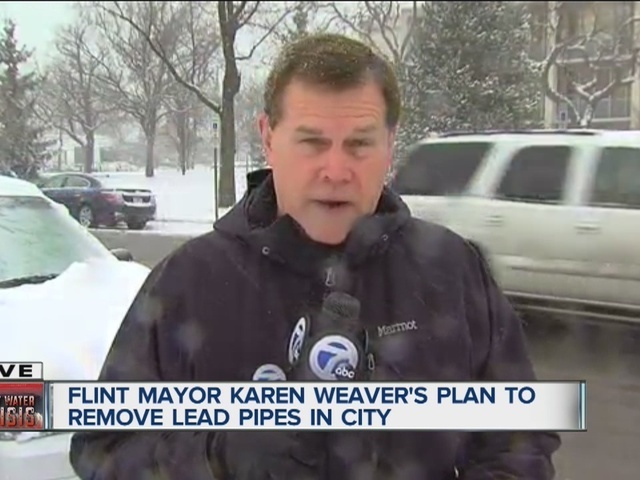 The team is investigating to determine if there was criminal misconduct in connection to the contamination of Flint's water. In late January, Schuette announced that former prosecutor Todd Flood and former FBI chief Andrew Arena would help in the probe. “We’ve assembled a top shelf team, and we will go where the truth is. We’re not going to do anything but find the truth and then make a determination," said Schuette. "We’re not going to short change justice. Alright? Period. We’re not going to short change justice. We’re not going to do justice on the cheap here. We’re going to have a full and complete investigation,” said Schuette.